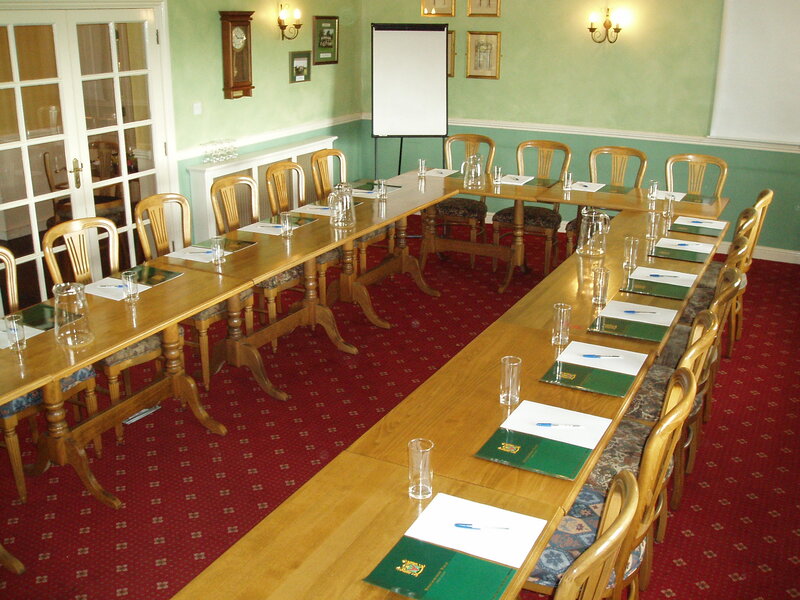 Organisations and companies from all over Bristol and Bath, including numerous training companies, are taking advantage of our spacious rooms and the breathtaking views they command. 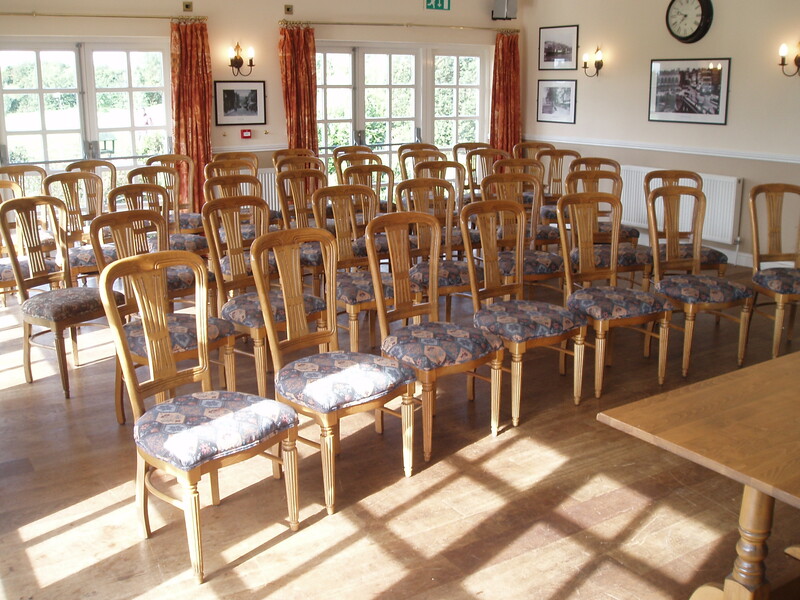 We are a favourite meetings, training and conference venue. We are situated just off: the Bristol Ring Road, the A4 and A37 and offer ample free parking. 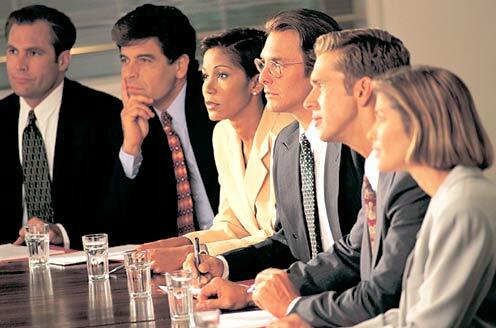 The meeting rooms all have Wi Fi broadband connectivity. Display & projection equipment prices are available on request.